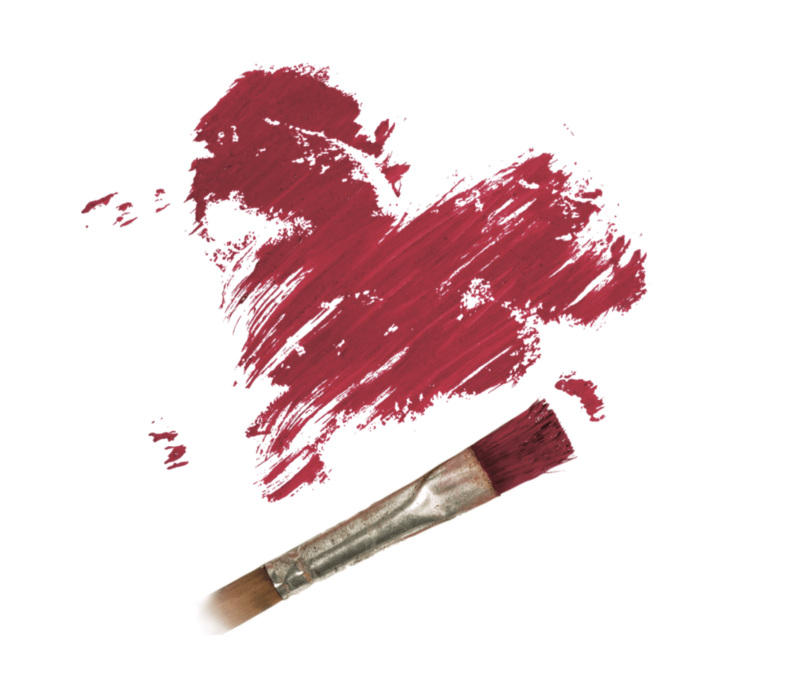 Learn what over 700,000 have discovered about marriage — happier, healthier marriages start with God’s flawless design. A weekend event on video that weaves together expert teaching, stories, and humor to portray the challenges and beauty of God’s design. 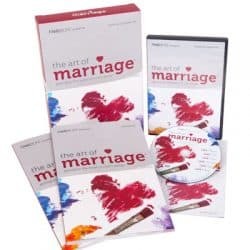 A small-group study with video where couples learn together and encourage one another to achieve God’s design for their marriages. 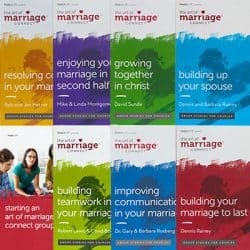 A series of single-topic, small-group studies that deliver biblically-centered truth and practical application to make marriages healthy and strong.